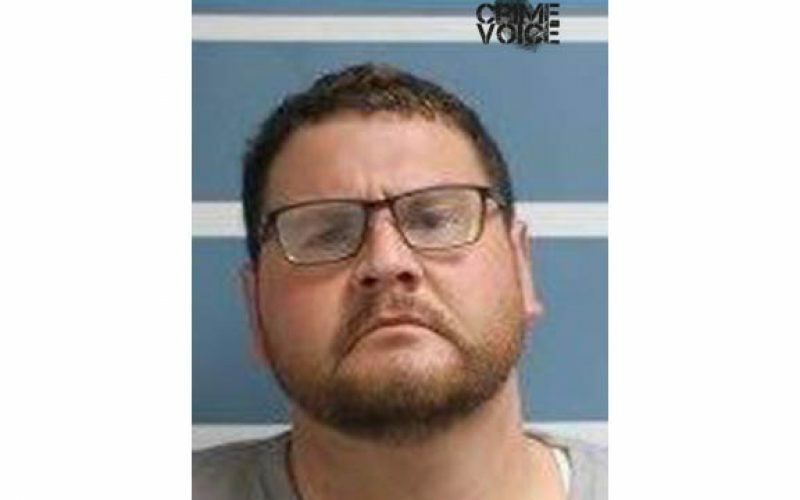 A two-month investigation by Tulare County Sheriff’s Department Crimes Against Children Unit netted a 36-year old man suspected of lewd acts upon a minor. 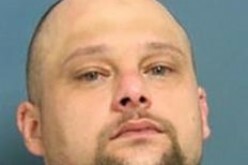 Frank Gonzalez of Orosi used social media as a platform to befriend a 12-year old boy. It was soon thereafter when Gonzalez began molesting the juvenile. 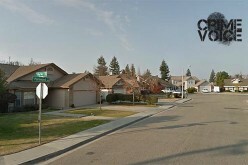 The offense occurred in the Dinuba area. 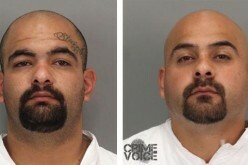 On April 25, warrant in hand, investigators arrived at Gonzalez’s home. There they collected more evidence, legally strengthening their suspicions, and subsequently arrested him. He awaits arraignment at the Tulare County Adult Pre-Trial Facility. 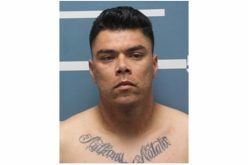 Anyone with information in relation to this case is encouraged to contact Detective Ben Quintana or Sergeant Jason Kennedy at the Tulare County Sheriff’s Office at 559-733-6218. Information can also be communicated anonymously by texting or calling 559-725-4194 or via email at TCSO@tipnow.com.